Sunrise counselors and managers gave my daughter the resources and attention she needed to get through the early stages of recovery. They were always available to answer my questions and concerns about her recovery. 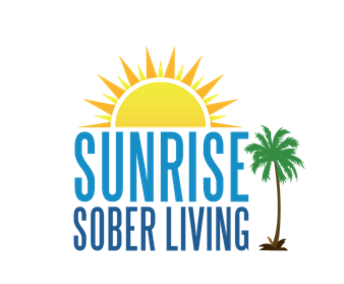 I would recommend this sober living to others who want help. I was able to work on my recovery and save money. Everyone at sunrise was approachable and very helpful. House managers are like family. Living situations are clean and organized. House managers do their best to accommodate all clients, helping them get jobs, learn how to manage their money, and do chores.